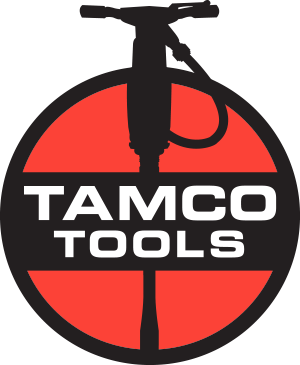 Toku and Tamco offers a variety of tampers and rammers for the job site, foundry, or mill. 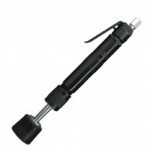 All tools feature heat treated alloy cylinders, innovative features, and rugged construction. Toku and Tamco have the ideal tool for any of your soil or substrate compaction needs. 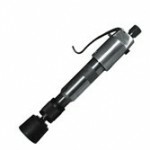 These rugged tools will provide years of service on any job site. 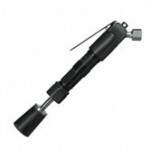 Optional steel or rubber heads are avilable for all Tamco / Toku rammers or tampers.